DVD players cheaper than DVDs? 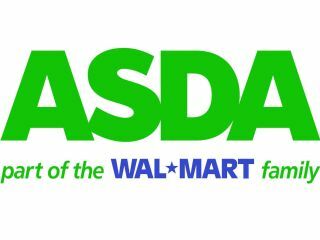 The ASDA supermarket chain has begun selling Durabrand DVD players for a lower price than most DVDs. For just £9 you can buy the DVD player which comes with a remote control and is £8 cheaper than its nearest rival. Durabrand is a brand owned by US company Walmart which also owns ASDA in the UK. 80,000 of the 1005 model players have been placed on ASDA shelves all over the country. And amazingly, it's cheaper than the supermarket's current best selling DVD title Little Man. This is yet more evidence of how heavyweight supermarkets are breaking apart the highstreet market and driving prices down. And to quell any worker-exploitation fears, ASDA has released a statement saying that the working conditions in the Lenoxx factory in China that makes Durabrand products have been audited four times in the last year alone.